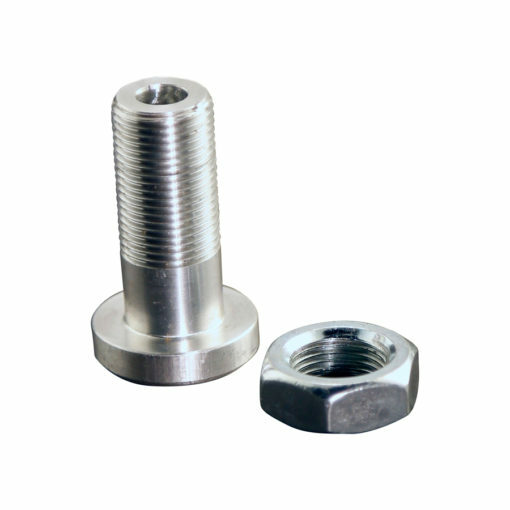 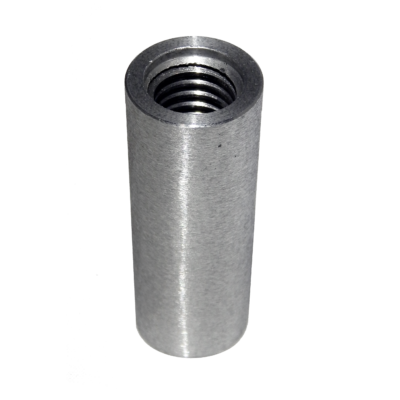 Aluminum Recessed mount burette socket for 12.7mm (1/2″) rod. 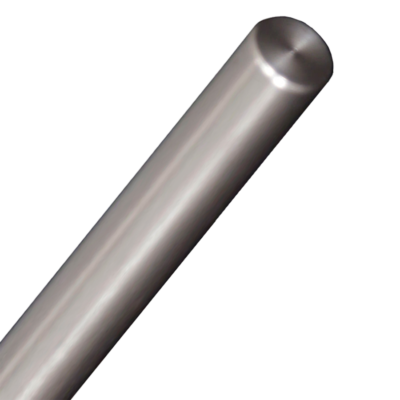 Mount your 1/2″ tapered lab rods to your lab bench for safe and effective lab frame assemblies. 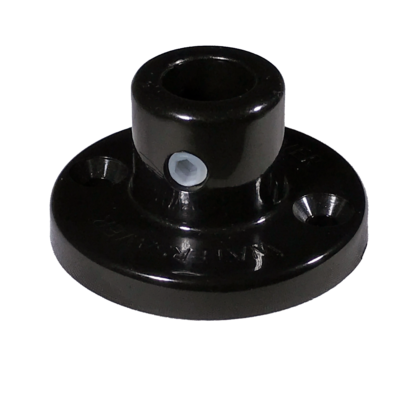 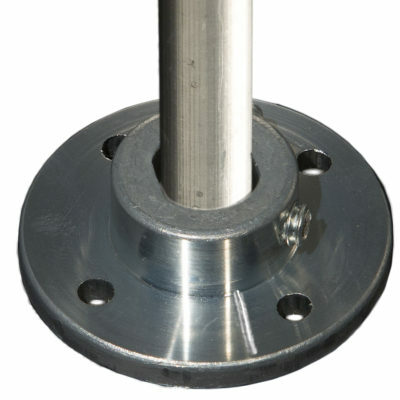 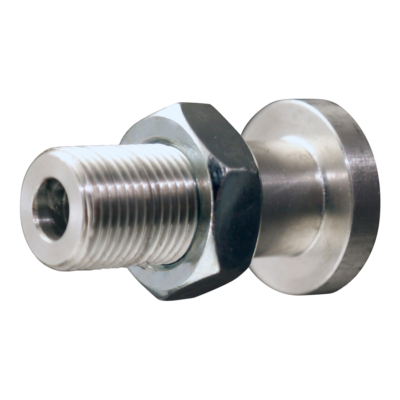 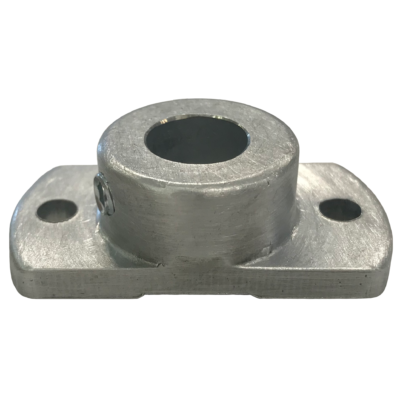 Our Aluminum recessed mount burette sockets are simple to install.